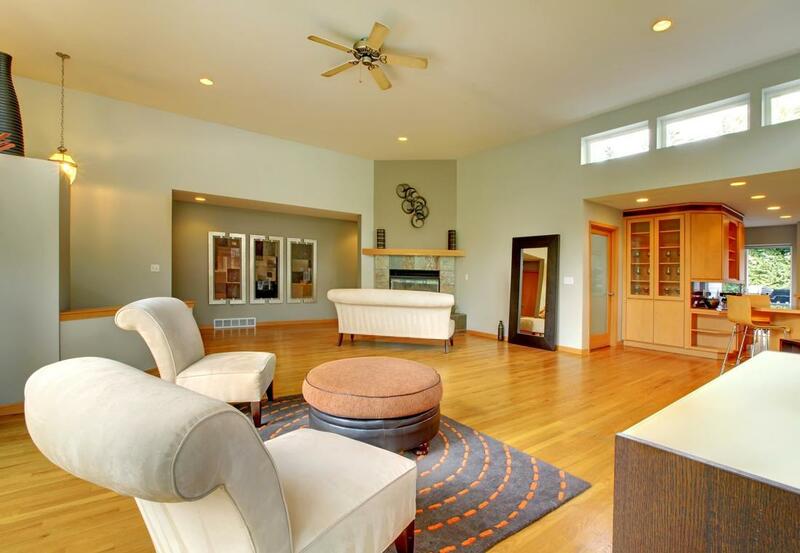 ​Is there anything as beautiful as hardwood flooring? We’re sure there is, but we admit to a little bias as it has become the service Alexandria Hardwood is known for in the city and across Northern Virginia. We have specialized in this manner of flooring for many years, and have continually dedicated ourselves to be the number one source of quality hardwood in the Alexandria area and beyond. If hardwood is your goal for your flooring, then choosing Alexandria Hardwood is the means to get there. Hardwood provides you with a long list of styles and designs across the spectrum, allowing you to not only choose your flooring accordingly when getting an upgrade or remodel, but also to serve as the foundation of your home décor design if being installed in a brand-new home. We bring you the variety and options needed to get the perfect floors installed in your home, from teak, to red pine and more. We are dedicated to beautifying your property through quality material and installation and look forward to bringing the look and style of your home to the next level. Though bamboo is more uniform in color and look, the durability of this material brings a close match to that of natural hardwood choices. Coupled with the environmentally friendly means in which it’s grown, you have the peace of mind in knowing that you’ve made an eco-friendly choice for your floors while still bringing the benefit of beautiful floors. We bring you the same range of choice when it comes to this particular flooring option, from installation to refinishing and more to ensure that when you go this flooring material route, that you have the means to keep it looking beautiful for life. A more common choice in hardwood flooring in today’s day and age is engineered hardwood. This material previously had a poorer reputation due to the use of smaller wood cuts, the inability to refinish it as many times as other hardwood options and otherwise. Today’s engineered floors though are of a much higher grade and stock, and with the pre-finishing brought to the material, you can be sure that it will stand up as beautiful and dependable as standard hardwood. If you’re looking for beauty while keeping your budget under wraps, this option can be right for you. When choosing hardwood floors from Alexandria Hardwood, you can rely on our experts to bring you the results you’re looking for in a myriad of services. From quality and experienced installation, to the care and refinishing needed to extend the life of your flooring, you can depend on our professionals to provide you with the means to not only have beautiful flooring now, but for many more years to come. We provide you with the means to keep your floors looking great and standing up to the wear and tears of use for the life of your floors, and of your home.